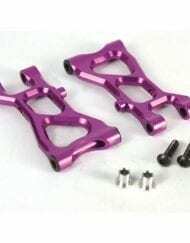 View cart “Purple alloy battery posts for all HPI E10 and others” has been added to your cart. Parts for other HPI models. Truck & Buggy tyres & wheels.